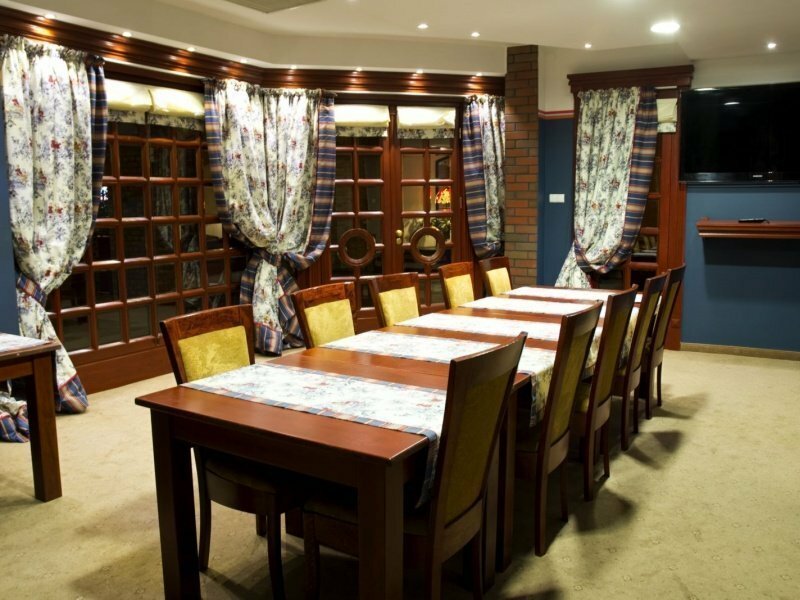 Hotel & SPA “Młyn” has 5 conference halls, perfect for business meetings, trainings, conferences and symposia. 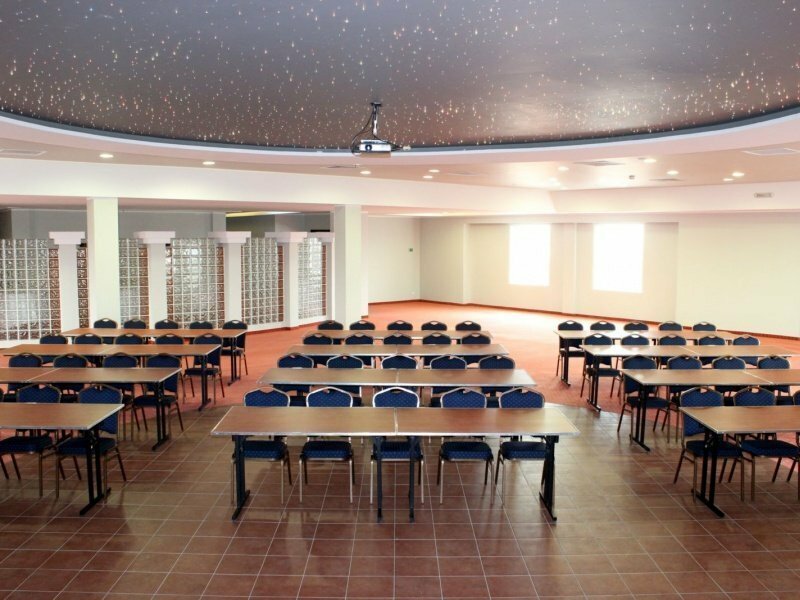 Thanks to such extensive conference facilities we are able to organize events on various occasions and for different numbers of people. 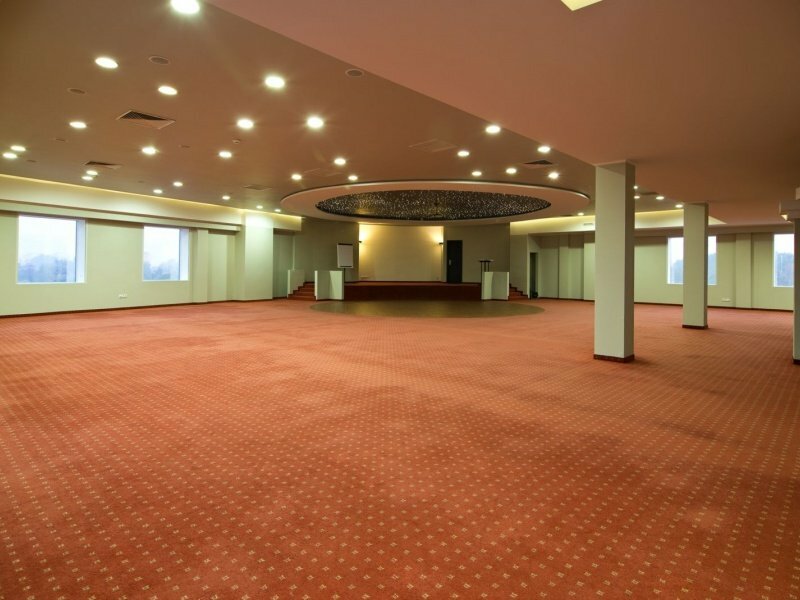 Coffee breaks and receptions can be organized in conference foyer or restaurant hall. Offers for firms are prepared individually . Please look into the details of our offer.